Giving control is the only way for care services to be person-centred argues Sara Livadeas Independent Consultant at Social Care Works. When providing support to people who need care it’s really important to use language that is respectful and conveys the right message to both people that use services and the staff. There are some horrible terms around like ‘bed blockers’ and ‘burden’ that imply people are a problem and this will inevitably affect our attitude towards them. We need to be equally thoughtful when choosing words to describe what’s on offer – so we don’t mislead or disappoint. In my view the term ‘person-centred’ has become so ubiquitous that it is in danger of being rendered meaningless. The original meaning of the term is about empowerment and while the importance of creating support that tunes in to the needs of the individual cannot be overstated I find it disheartening when I see services describing themselves as person-centred when they are clearly not, in the true sense of the term. Many older people’s services treat the people that use their service with great kindness, care and respect, which is wonderful, but that does not make them person-centred. The term originated in the learning disability world, enshrined in Valuing People 2001, and was first coined as a challenge to service led practices. Those were behaviours that resulted in services being run more for the convenience of the service provider than the people receiving support, potentially increasing people’s disempowerment, social isolation and loss of independence. The Valuing People philosophy proposed that a person-centred approach to service design means that planning should start with the individual (not with services), and take account of their wishes and aspirations. Not only is it a mechanism for reflecting the needs and preferences of a person within a service but it should cover other aspects of their life such as housing, education, employment and leisure. Why not education and employment for older people too? So, person-centred care means putting the person at the centre of the service and providing support in a way that empowers them so that they can follow a lifestyle of their choice. Control should be handed from the service provider to the person, with the intention of promoting their self-determination and independence. Whether this can really be done in a large institution like a care home is debateable, but we should try. A person-centred approach requires real changes in organisational culture and practice if power is to transfer from the organisation to say, the residents of a care home. To be truly person-centred we need to ensure that older people have control over their care. We should have a relationship with them that is based on equality and support them as far as possible to maintain responsibility for their own well-being. A care plan should be truly personal, Resident Associations need to have real power; feedback should be taken seriously and responded to; service users should participate in the hiring (and firing?) of employees and methods of genuinely engaging people in the running of the organisation or the home should be explored. We need to take extra care to support real choice and control for people with communication needs, perhaps engaging with advocacy services. If you can do these things then I guarantee you will end up with a person-centred service. 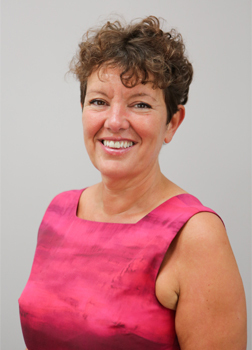 Sara Livadeas, Independent Social Care Consultant, Social Care Works Ltd.
Click here to register for free tickets to Care Roadshows. 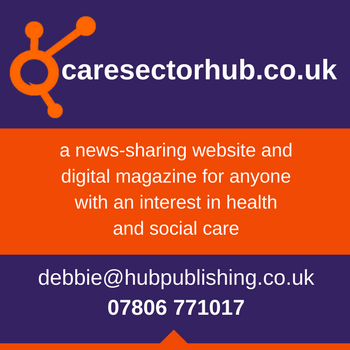 Join hundreds of like-minded individuals working in the care industry who are dedicated to keeping up to date with industry trends and sourcing innovative ideas for their care settings. Are you looking for new products & services? 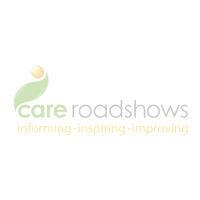 Beaucare Medical at Care Roadshows Are you looking for new products & services?